Get Analytics on various Prospects, like Location, Time, etc. Mobile Number Verification, Build Followers, Generate Leads. With millions of apps available in the marketplace, you can be assured of your users attention and increase app downloads exponentially. Track every interaction for app promotion and download through extended campaign features. We have helped verify over 1 million mobile numbers, saving hundreds of dollars and man-hours for our clients. We’ll help you say good-bye to junk leads! Build a highly engaged group of followers whom you can tap into any time. With a missed call, these users voluntarily opt in to receive your content. That means you can also reach them effectively (including those on the DND registry). Never miss your leads. Just add your Toll Free Miss Dial number to all your TV, radio and new paper ads. Marketing, Engagement & Analytics for every business. In addition to traditional reports, Miss Dial gives a graphical representation of your data. 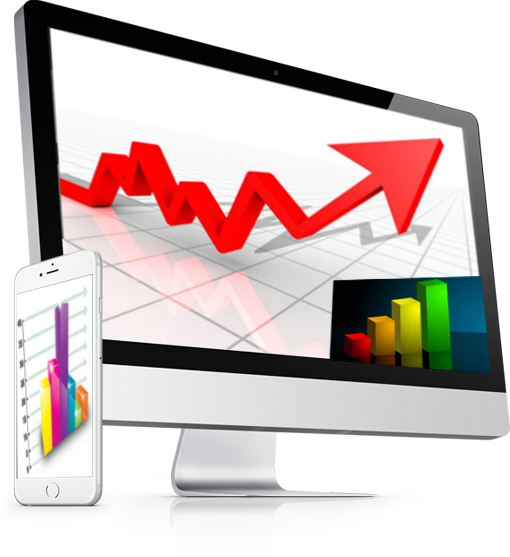 Miss Dial smartly analyses the data, and gives you the report, which becomes a very high gravity for any business. Miss Dial can trigger an SMS and/or Email as soon as it recives a miss call. Sync Miss Dial with your existing Application/CRM, isn't it amazing? Customize your CRM as per your requirement, no technical skills required. Founded in 2010, Cozy Vision is comprised of engineering, sales, marketing, design, and support professionals located and, headquartered in Delhi, IN. We’re best known for Super Agent, a system that manages your business calls with easy-to-use software and high-performance hardware storage. Leveraging our collective experience, we create extraordinary, elegant solutions for everyday problems that a business face. Not satisfied with making solutions that simply work; we demand they look amazing and behave intuitively. Our innovative, open, collaborative environment views all challenges as opportunities, new ideas expected, and the best one should always win. All our plans come with a zero-commitment, and are payable Annually. Miss Dial is the brainchild of the team at Cozy Vision Technologies Pvt. Ltd. The team at Cozy Vision has worked hard and left no stone unturned in the development of this ingenious product. Every tiny aspect and detail has been taken into account to provide a complete user-friendly, no-strings-attached user experience. Incorporate Miss Dial into your business communication system and watch your customers sport the widest smiles you’ve ever seen and also, sky-rocket your business.